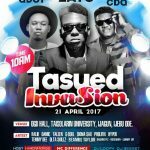 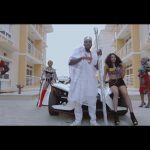 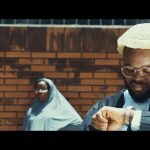 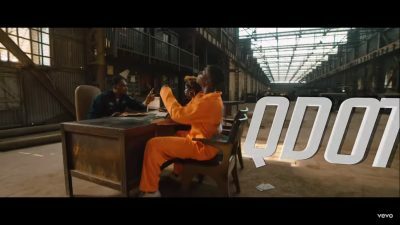 Indigenous musical talent, Qdot Alagbe has released the visual for his buzzing song, “Gbese”. 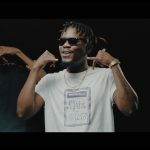 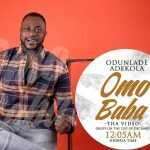 The Apala-pop infused song is a new vibe the street and party people are connecting with. Coming throught with a new video, Qdot has succeeded in rekindling the flame around the jam. 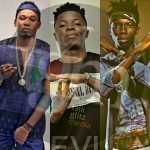 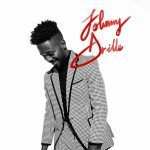 Record Labels, 3 Artists You Should Go For Now! 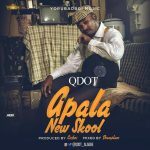 Qdot’s “New Skool Apala” Is The Wave Right Now!